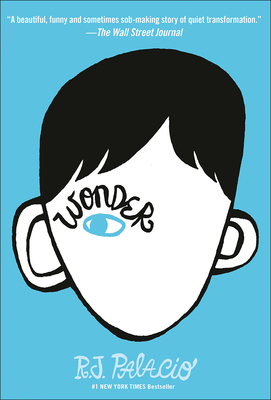 R. J. PALACIO lives in NYC with her husband, two sons, and two dogs. For more than twenty years, she was an art director and graphic designer, designing book jackets for other people while waiting for the perfect time in her life to start writing her own novel. But one day several years ago, a chance encounter with an extraordinary child in front of an ice cream store made R. J. realize that the perfect time to write that novel had finally come. "Wonder" is her first novel. She did not design the cover, but she sure does love it.